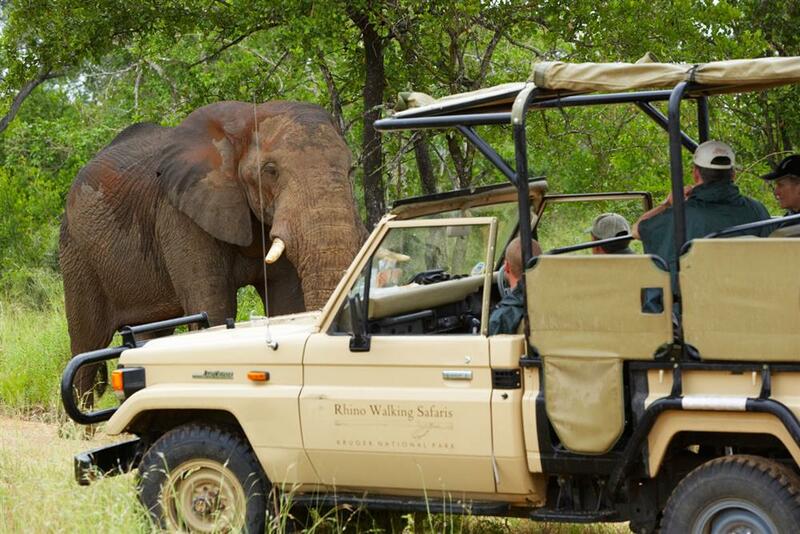 Rhino Walking Safaris is situated midway in a 12,000 hectare private wilderness concession in the south western side of the iconic Kruger National Park. 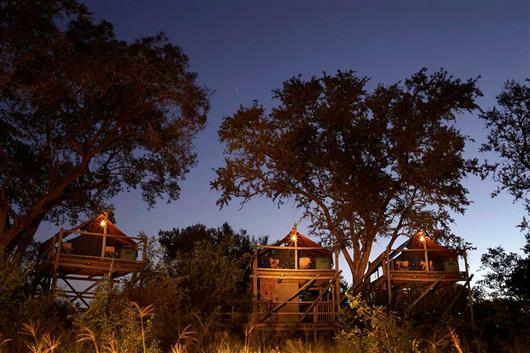 The concession shares a 15km unfenced boundary with the famous Mala Mala and Sabi Sand reserve with an abundance of wildlife moving freely between the two reserves. 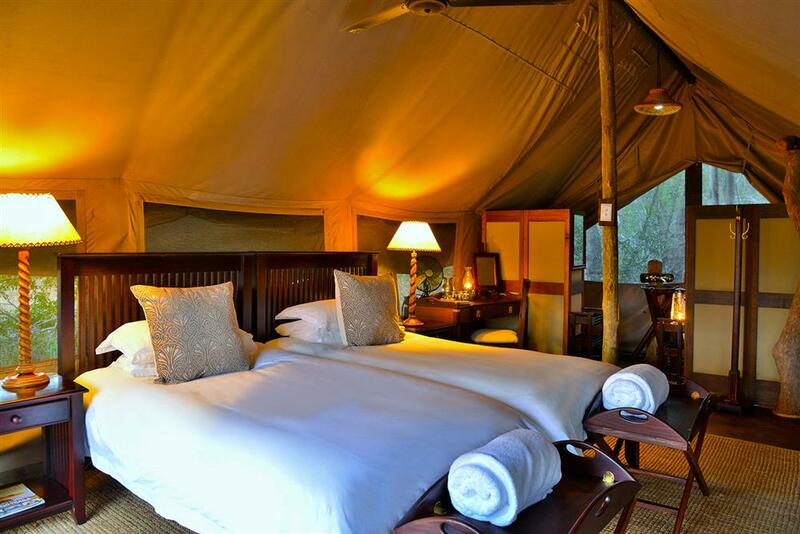 The concession is noted as an excellent game viewing area with encounters with the Big Five and good sightings can be expected. 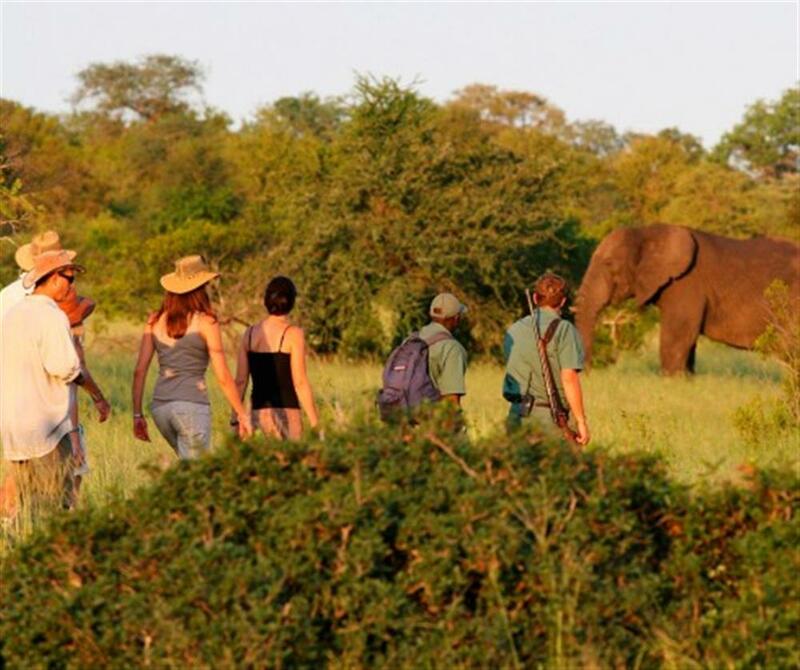 Rhino Walking Safaris specialises in guided walking safaris on a 12 000 hectare concession in the iconic Kruger National Park. 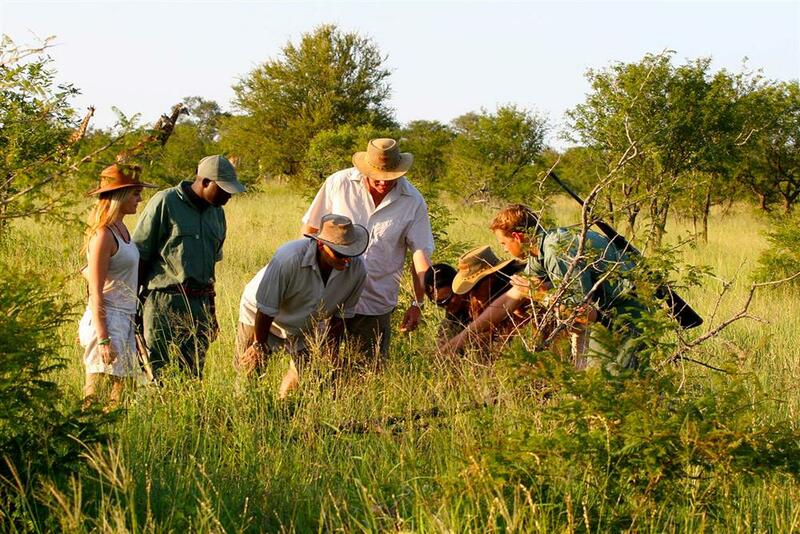 A maximum of 8 guests are accompanied by 2 highly experienced FGASA trained armed trails guides on walks through the heart of Big 5 territory. Early morning walks last between 3 to 4 hours with a half hour refreshment break. 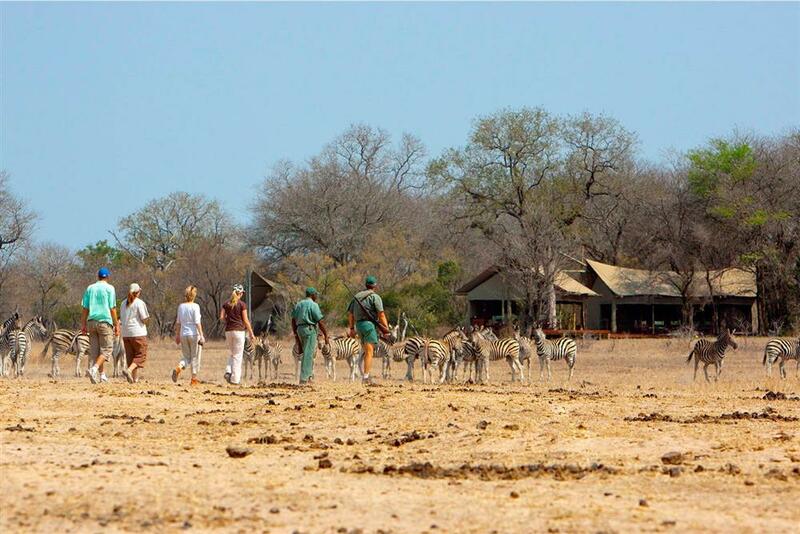 Afternoon walks leave the camp after high tea and last for approximately 45 minutes whereafter the guests alight an open 4×4 vehicle to continue looking for animals well after dark.